Hook - Smart Home Hub for remote control outlets. 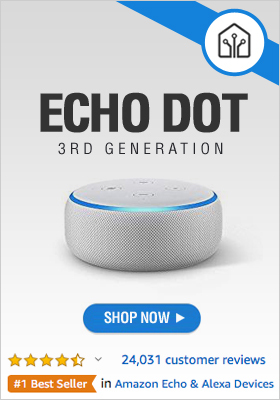 Works with Amazon Echo and IFTTT. Hook converts RF remote control outlets (433MHz) into Smart outlets. Now, you can inexpensively control lights and appliances with Smartphone, IFTTT, Amazon Echo and Google Home. 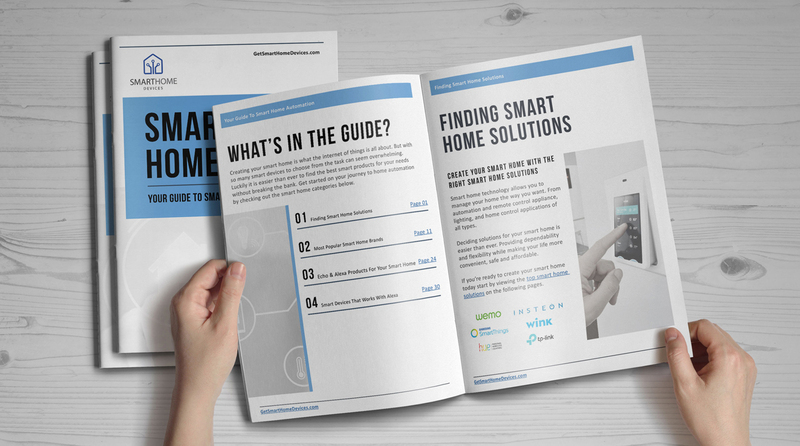 This is Smart Home - on a Budget!